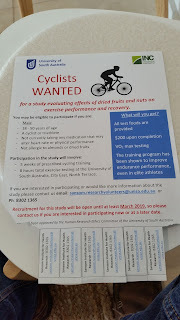 CYCLISTS WANTED to volunteer for an experiment.The University of SA will conduct a study to evaluate the effects of dried fruit & nuts on exercise performance & recovery.All food will be provided; just dried fruit & nuts. Sounds like a worthwhile study, so give it consideration. 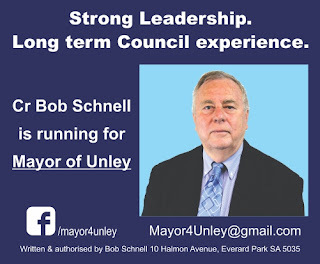 For more information: see the photo and email sansom.researchvolunteers@unisa.edu.au or phone 83021365.#Unley #Cycle #Cyclist Vote 1 Bob Schnell #Mayor4Unley to enhance cycle & walking paths across Unley. Good to see a response to my push to get more women on #Unley Council. 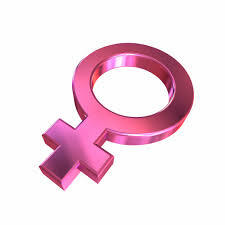 There will be 7-9 new Councillors after the next election in Oct-Nov. An ideal time to balance the genders. At the recent Council Meeting a potential female candidate sat in the gallery to observe proceedings and to see what it was all about. She sat there for the entire meeting proving she has the stamina to be a Councillor. Here’s hope that the new Council will have many more women. 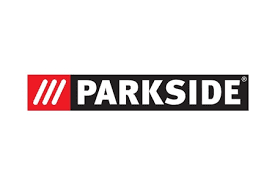 A recent public workshop at #Unley Council reviewed the extensive plans to calm traffic across Parkside. 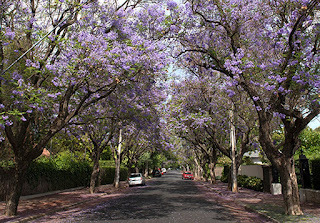 It’s a huge area bounded by Unley Road, Greenhill Road, Glen Osmond Road and Fullarton Road. The most troublesome area is north and north east Parkside. In the mornings during peak hour, rat runners are a big problem. The proposed road and street treatments are extensive with a forecast of cutting the rat running by 50%. Reducing it to zero would be great, but that would seriously inconvenience local residents. Given the problem with parking in Parkside, uniform parking controls (eg. 3H) are being considered. The draft 3018/2019 budget has provision for $215k. This will be supplemented by $150k from a ‘Fund your neighbourhood’ grant and more from Govt. ‘Black Spot’ funding. This funding will enable all high priority options to be completed in Year 1. Prior to any works being started, local residents (in that street) will be consulted to ensure there is majority local support. But, what is reality? What is actually factual? Back in 2016 Unley Council implemented a regeneration tree program as part of a 2016-19 tree strategy. The target was renewal of 2,000 Street trees in 5 years with many trees removed to be replaced by 2 trees. At the time, Council clearly understood that the canopy cover would decline and then rapidly rise. So - in 4 years we will have a far greater tree canopy than we had 2 years ago. The Unley Repair Cafe held monthly (on the last Saturday of the month) at Clarence Park Community Centre is just fantastic. Such a great concept and all made possible by a large group of skilled volunteers. 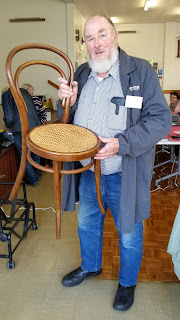 I went to the May session and took my broken bentwood chair. The chair had a wonky leg with a screw broken off (inside the wood). 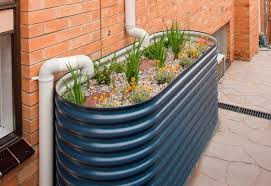 It was a tricky job, but Unley resident and volunteer Peter Moors fixed it. Peter did a great repair job and I picked up a couple of tips. Every repaired job gets a photo. Here is a pic of me absolutely delighted with the repaired chair. At the recent Unley Council meeting, Councillor Jennie Boisvert asked a question about a letter that Councillor Michael Hewitson had published in the EC Messenger on 09 May 2018. She asked if Cr Hewitson's public statement had brought all Unley Councillors and the Council into disrepute.